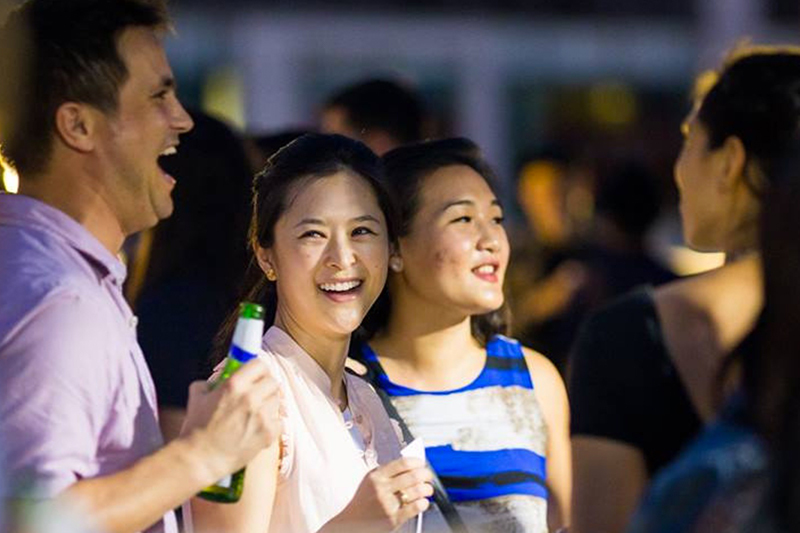 The Hive is Asia’s widest network of coworking office spaces, where creative businesses thrive. A thriving community of startups, entrepreneurs & freelancers which spans over 7 countries and they are expanding! They are excited to announce the launch of their 17th global location and 2nd here in Vietnam – the Hive Villa. Located right in the heart of Thao Dien and only a stone throw away from their 1st location at Little Thao Dien, 94 Xuan Thuy. This new and beautiful location is designed for the new professionals way of working. Complete with a pool, cafe and garden they are redesigning the way an office should feel. 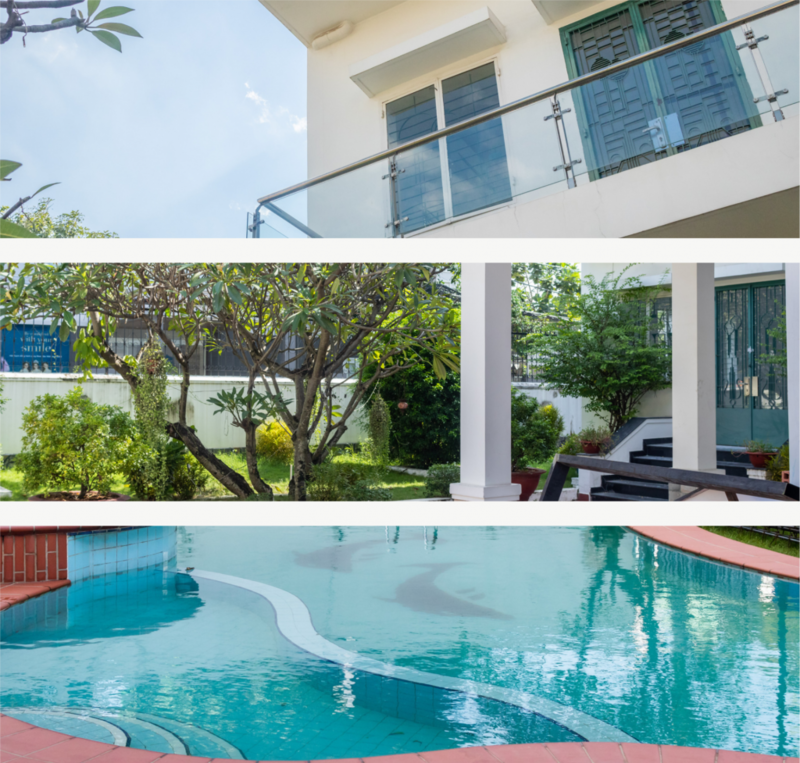 The Hive Villa is tucked away on the quiet street of Nguyễn Bá Lân in Thao Dien, and yet walking distance from all the local hotspots. To celebrate the upcoming opening of the Villa they are holding a launch party on Wednesday 5th December 2018. With a carefully crafted drinks, tasty bites and DJ’s dropping beats. Guests can enter their details at: www.hivevilla.splashthat.com. For Opportunity to gain entry to the event. They are offering you & your team a chance to join the event. Email details to events@thehive.com.vn.